Originating as the South London mod band The Game in Autumn 1968, fronted by songwriter/guitarist Terry Spencer, as they moved to more complex original progressive sounds they changed name to Grail when Terry left and adopted a new focus. 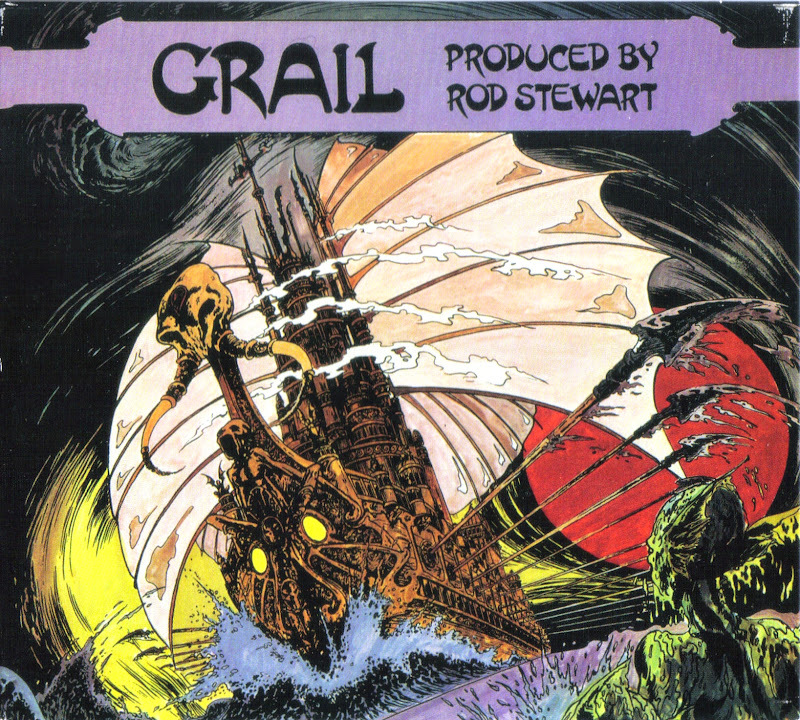 In between concerts on the Continent, Grail recorded their debut LP in London, with production credits going to Rod Stewart (apparently a fan of the band). Despite this, however, they never got any takers, and the album remained unreleased for a while. They had no such problems in Germany however, selling the tapes to Metronome, who released two tracks as a single in November 1970 followed by the album in early-1971, after which the band had already disbanded.